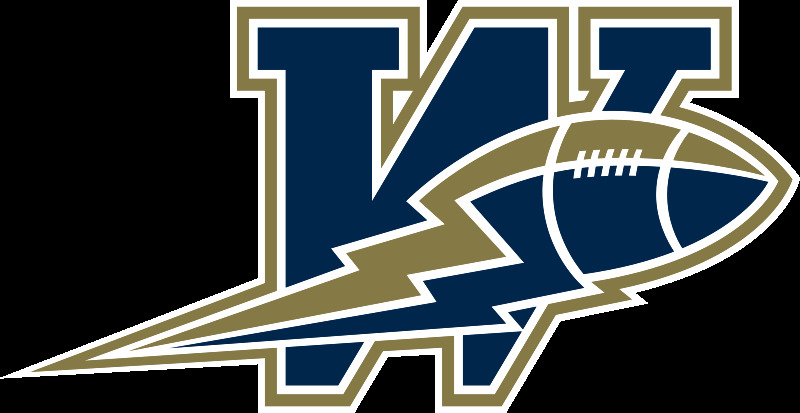 The Winnipeg Blue Bombers Football Team will be hosting workouts in Chicago, Indianapolis, and Pittsburgh. More information on the workout dates, times and locations is listed below. The workouts will consist of combine testing, position specific drills, and one-on-one’s. Last season the Blue Bombers signed 19 players through these workouts. I have also attached the workout flyers to this e-mail. We look forward to a new crop of talent in 2015.